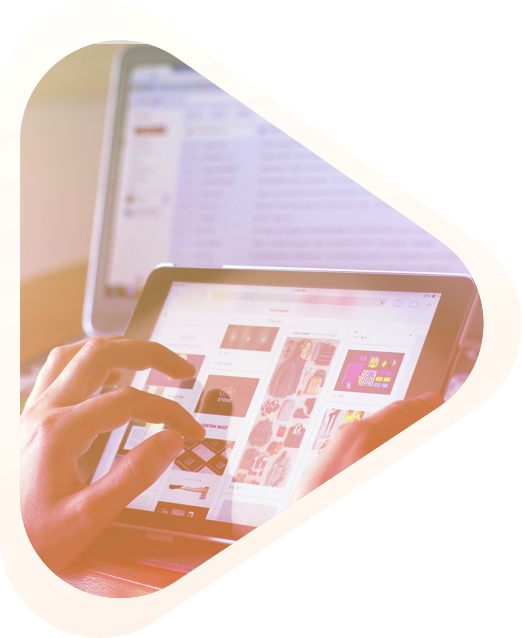 Embed future trends and functionalities to help you provide a superior customer experience that fosters loyalty, generates more revenue, and builds a positive brand affinity. Build addictive shopping experiences with intuitive UI/UX that is aesthetically appealing, flawless to use, and drives user to take the desired action. Enhance e-retail business productivity with superbly developed shopping carts featuring an array of high-grade and interactive functions. Maintain a state of the art solution using caching techniques, CDN optimization, Ajax modules and optimizing other metrics necessary for boosting store performance. Migrate or upgrade legacy e-commerce applications and websites to latest and robust technology stack and modern skin to enhance user experience. 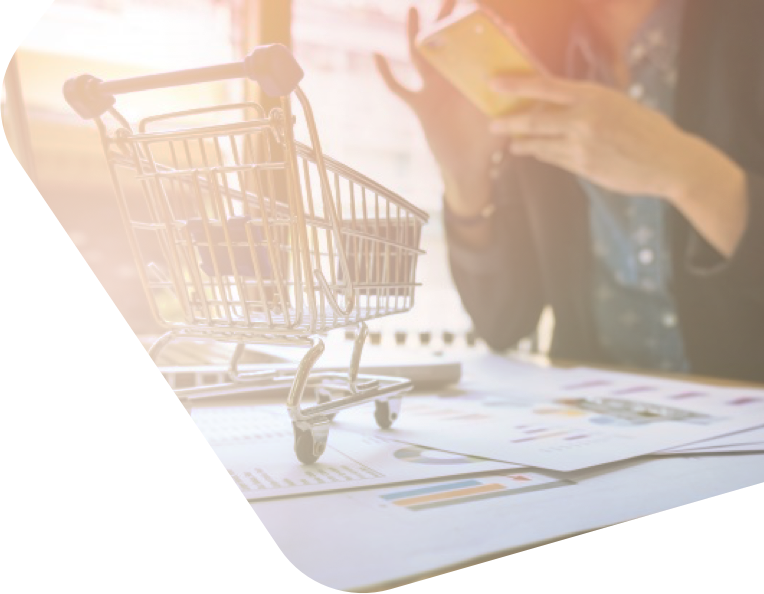 Development of highly scalable and intuitive digital commerce solutions to provide interactive experience to your customers at each touch point. Automating repetitive processes in inventory management and shipping with a customized software to boost productivity and improve efficiency. 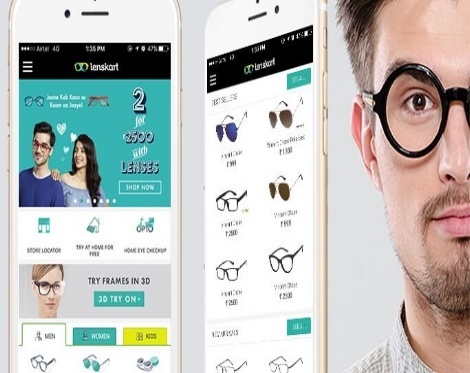 Daffodil helps Lenskart transform from an obsolete technology stack to a more robust, scalable, and reliable technology stack with a modern user interface, resulting in an exponential increase in their user base. 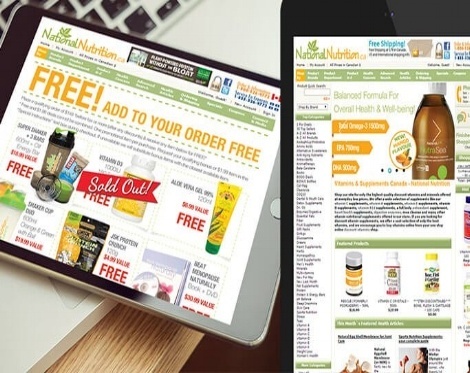 Daffodil helps Canada's largest online healthcare store to rebuilt their entire platform on Magento framework with a modern UI/UX experience, along with an integrated ERP, logistics support, advertising, and customer loyalty module to scale and optimize business operations. How AI Technologies can Augment eCommerce Application Performance?